Anthropologie has always served as a treasure trove to find just the right décor elements to give your apartment new life (and make your Pinterest board dreams come true). By sifting through its bohemian offerings, you can give your bathroom counter a touch of luxe by way of hammered gold catchalls and tasseled face towels, or elevate your vanity with antique-inspired knickknacks. 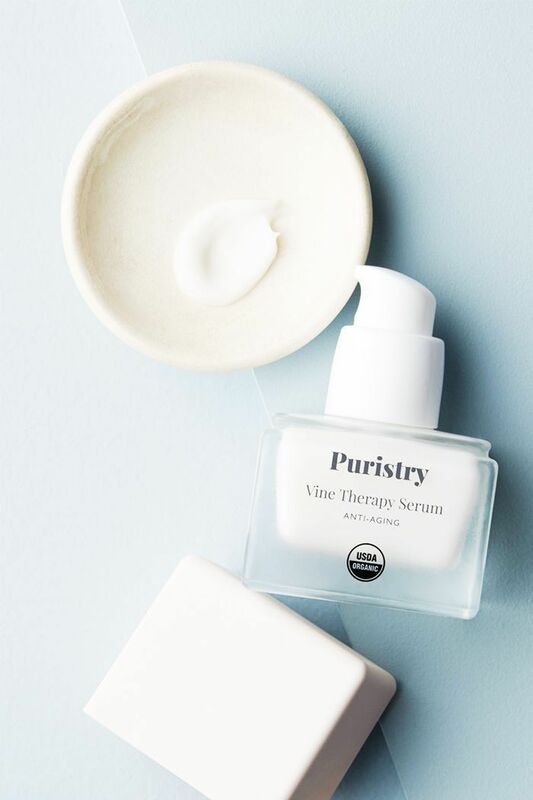 But now Anthropologie is serving up an even more covetable addition to your bathroom counter or vanity—its very own (and very photogenic) skincare collection. 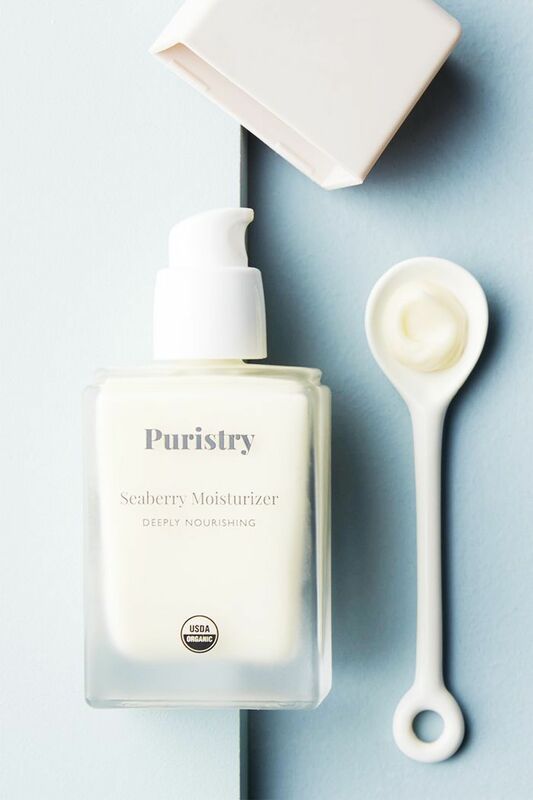 The six-piece skincare line named Puristry launched May 1 and is comprised of Instagram-ready ointments, lotions, and serums boasting USDA-certified organic ingredients including wild botanicals and antioxidant-rich berries. 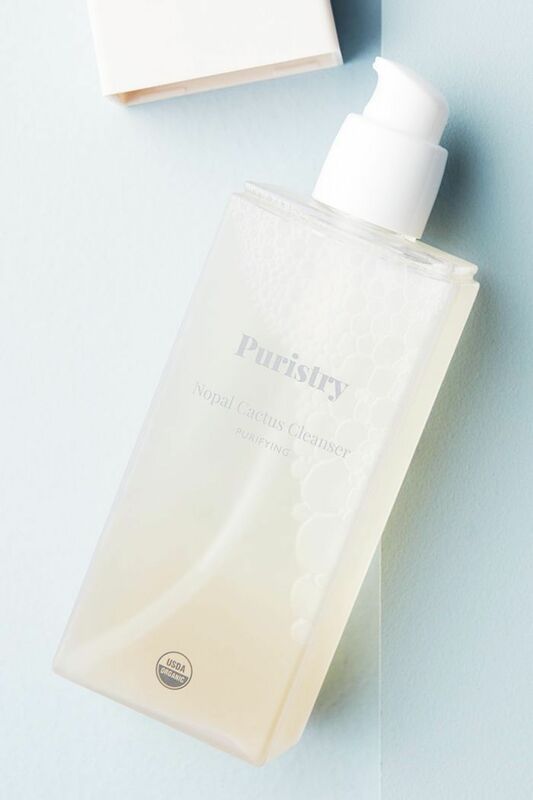 The exclusive collection was created in collaboration with Susie Wang, founder of 100% Pure. "I'm extremely excited to produce an exclusive line for Anthropologie, a retailer that stocks 90% of my closet," Wang stated in a press release. 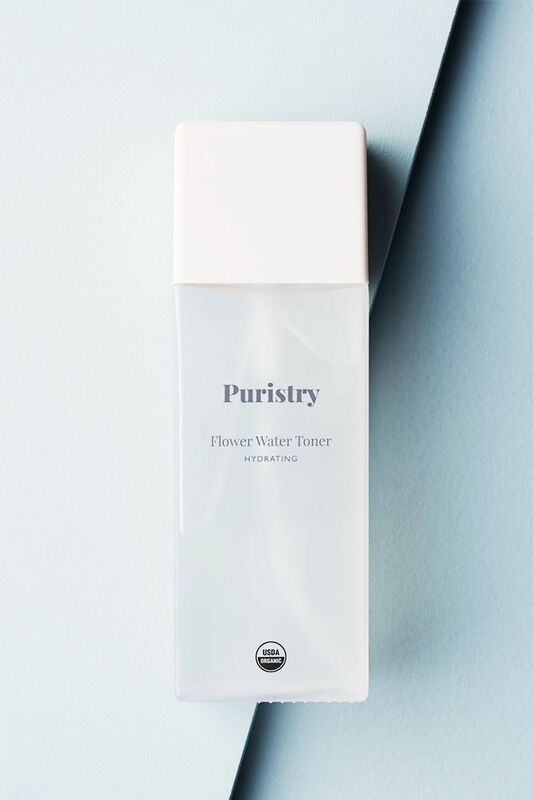 "I'm using the best of all my 15 plus years' experience with formulating to produce the most amazing skin treatments that utilize the chemistry of pure nutrients." 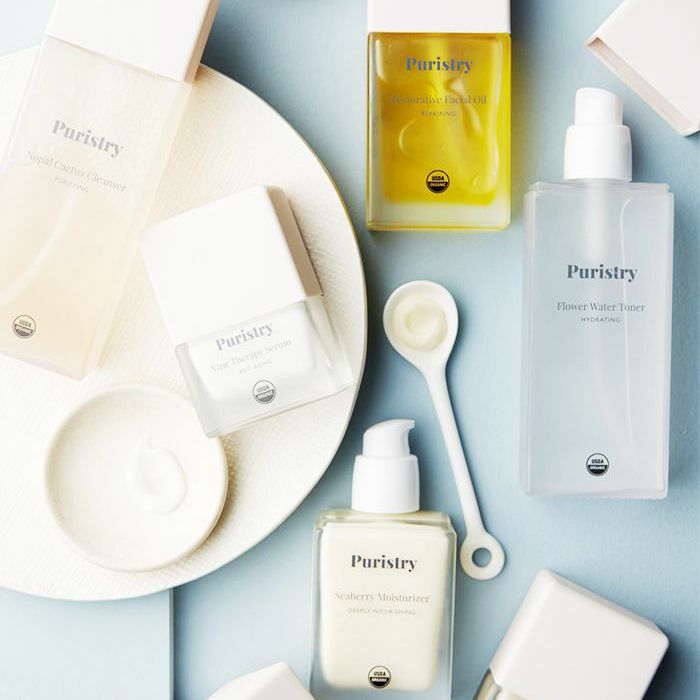 The line's name comes from the words "pure" and "chemistry," and its concoctions range from nopal cactus to algae and yerba mate. 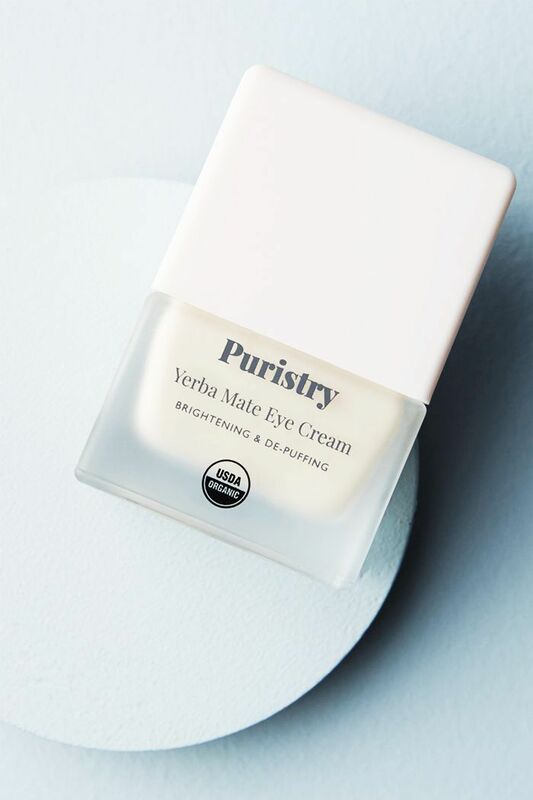 See the full collection below, and get ready to stock up on all your bohemian beauty needs. 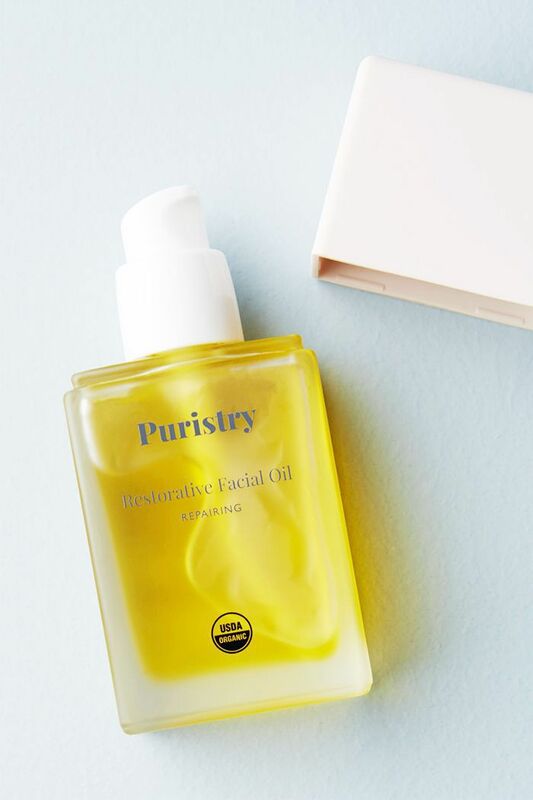 Now discover more lust-worthy finds from Anthropologie's beauty section.